I agree--although I bought this book for my middle graders, I greatly enjoyed it. I love finding books that my kids (4th and 7th) and my husband and I can all read and discuss. 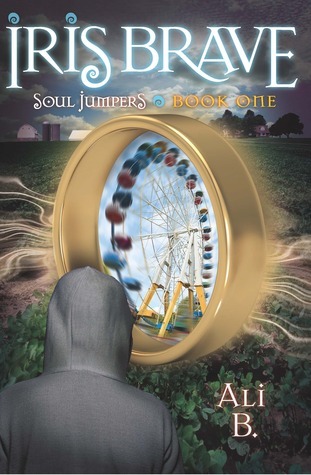 And now I'm hooked on the Soul Jumper series!